From bestselling author, Kathleen Fuller, comes another heartwarming romantic comedy set in the beloved Amish community of Birch Creek. "Once you open the book, you won't put it down until you've reached the end. 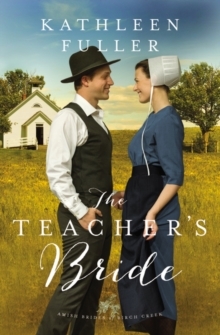 "-Amy Clipston, bestselling author of A Seat by the Hearth, for The Teacher's Bride They promised to keep each other's secrets . . . not realizing they were about to make some of their own. 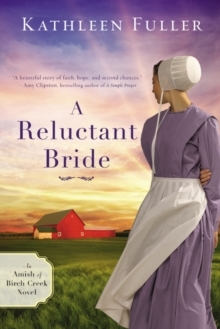 Martha Detweiler has a problem many Amish women her age would envy: she's the only single woman in a community of young men, and they're all competing for her favor. 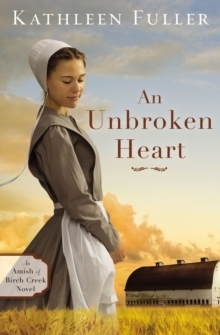 Overwhelmed by the unwanted attention, Martha finds herself constantly fleeing from her would-be suitors, dismayed at what her life has come to. Birch Creek's resident matchmaker, Cevilla Schlabach, suggests a solution: Martha and the bishop's son, Seth Yoder, should pretend they are dating. What better way to keep the other young men away? But Seth is the only man around not interested in Martha. He has a secret hobby that keeps him away from social gatherings: woodcarving. Having grown up in poverty, he's determined to keep his father's farm successful, even if it means he has no time for dating. 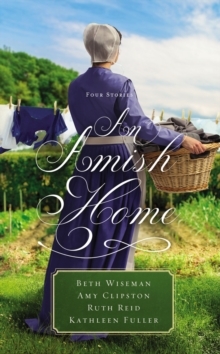 Then Delilah Stoll, a new resident of Birch Creek, eyes Seth as the perfect man for her granddaughter. Suddenly Cevilla's proposition doesn't seem all that ludicrous. Can Seth and Martha convince their family and friends to leave them alone? 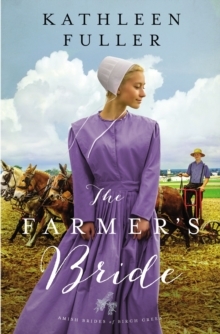 The second bookin bestselling author Kathleen Fuller's Amish Brides of Birch Creek series, The Farmer's Bride celebrates the unexpected power of love and the joy of discovering God's calling.